Explore the UNESCO-listed fortress of Citadelle Laferriere in northern Haiti with this admission ticket. 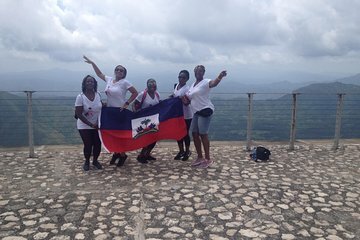 This mountaintop fortress was built at the beginning of the 19-century and is a symbol of Haitian independence and power. Walk along the fortification walls and through the complex enjoy panoramic views of the surrounding area.